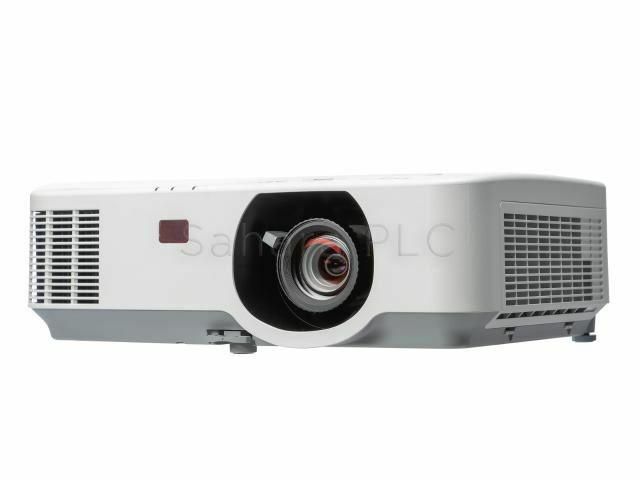 The NEC P554U brings brightness of up to 5,500 ANSI lumen to your meeting and learning spaces. Enjoy smooth operation over five years* with low maintenance, long lamp life and the NEC patented LCD panel dust protection. 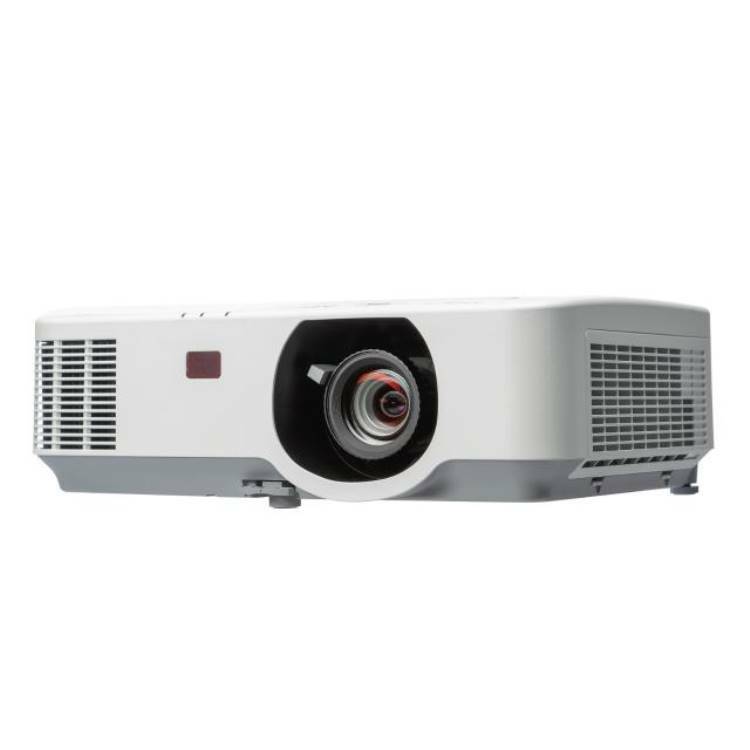 The NEC P554U is the perfect replacement device for preceding models because it offers the same mounting options and with its wide zoom range, it is easy to adjust the projection to the existing screen. LCD technology delivers natural colours with a high contrast whilst the wide horizontal and vertical lens shift offers broad flexibility in installation. With its low power consumption, the NEC P554U offers a low total cost of ownership (TCO) and helps you to reduce your carbon footprint.